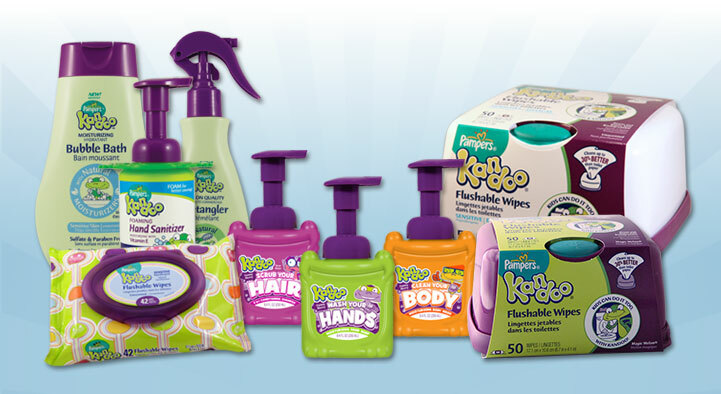 I am a proud Ambassador of Boogie Wipes...I was super excited when Boogie Wipes partnered with Kandoo's ~ products that the kids love to use. Now they have also joined with Puff's....which I LOVE! I have extremely sensitive skin. 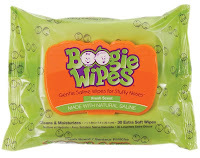 When Boogie Wipes sent me Puff's Fresh Faces to try ...right away I thought gosh I hope I can use these wipes. I have tried other facial wipes that we not good for my skin. I am ecstatic to say that the Puff's Fresh Faces work great on my skin. 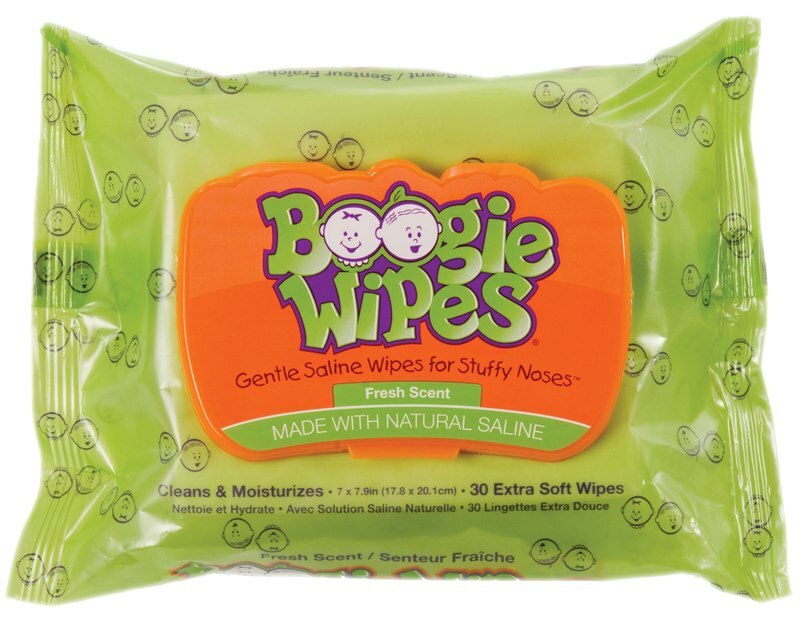 They are now my facial wipes of choice! Each morning and night I clean my face with the Puff's Facial Wipes. Make sure to check out the coupons, chances to WIN, and join the Coupon Club! 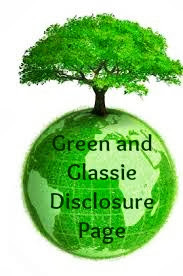 Great ways to SAVE $$$ on these great products.